Go through the regular ticketing flow for selecting the movie or non-movie of your choice. To avail offer, check 'Unlock Offer or Apply Promocodes’. 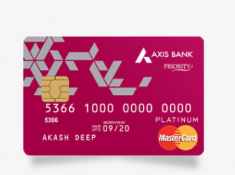 Click on 'Select Offer' and click on 'Axis Bank Debit Card offer' from the offers drop-down list. Buy One ticket & Get One Free. This offer is applicable only on Axis Bank Burgundy Debit Cards. 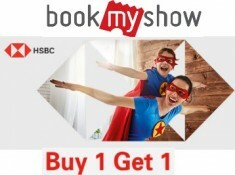 Each customer can avail maximum 4 free tickets for movies & 4 free tickets for non-movies tickets in a month. 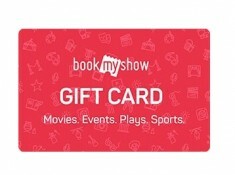 Each customer can get a maximum discount of INR 500 or the discount amount whichever is less for movies. 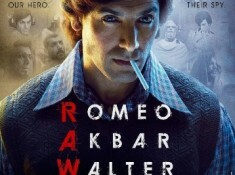 per ticket and INR 1000 or the discount amount whichever is less for non-movies per ticket, for each free ticket that is availed under this offer.